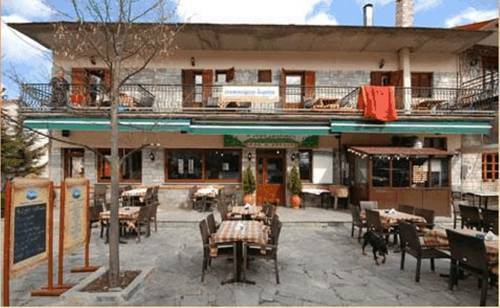 Situated 10 km from Vasilitsa Ski Centre, Natasa Rooms features a traditional restaurant. 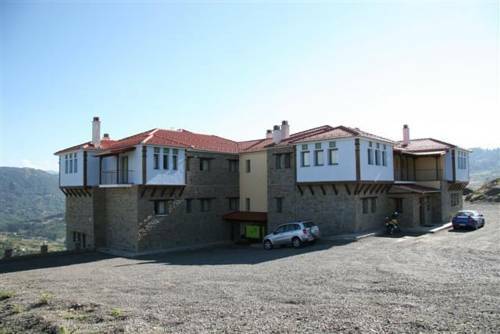 It offers accommodation with a balcony overlooking the Pindos Mountain Range. At an altitude of 1,450 metres in Samarina village, Aristomenis Stone Houses features elegant accommodation with free Wi-Fi. Guests can start their day with a traditional breakfast at the dining area, enjoying views of Smolikas Mountain. 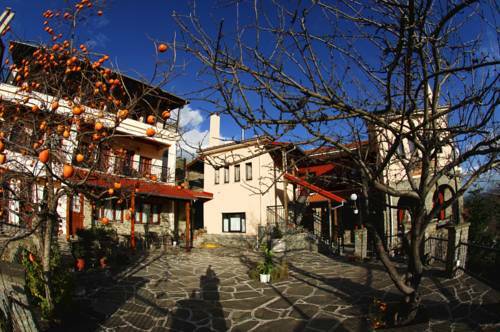 Boasting free Wi-Fi access, the year-round Gero Smolikas Rooms & Restaurant is located in Samarina Village. It features a traditional restaurant serving local cuisine and guestrooms with a satellite TV. 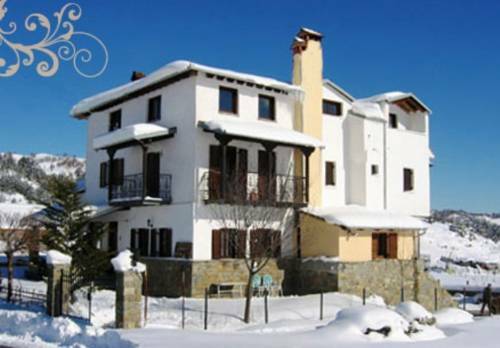 Situated in the village of Polineri, the traditionally built Archontariki offers rooms with views of Mount Pindos and free Wi-Fi access. It includes a restaurant serving Greek cuisine and a bar with a spacious lounge area. 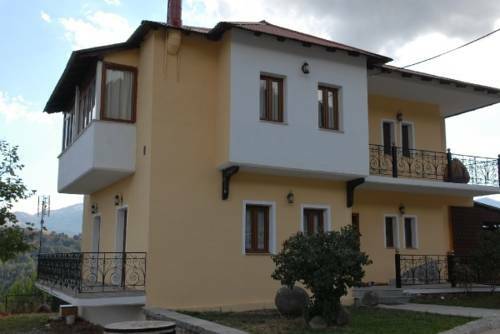 Guesthouse Kania is located in the mountainous village Mesolouri, 16 km from Vassilitsa Ski Centre. Horseback riding is possible on site. 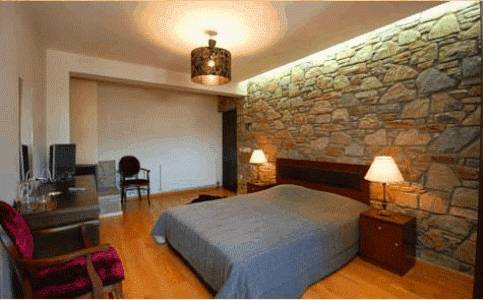 Guests stay in heated rooms with views of the mountain range of Pindos. 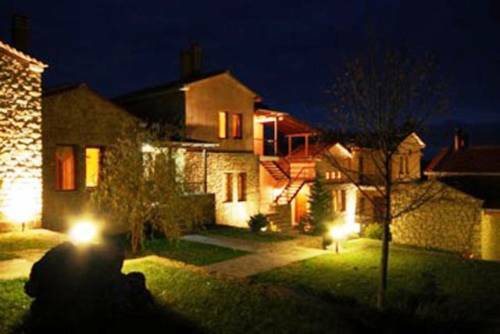 Kerasies Guesthouse is a traditional settlement beautifully located in the village of Vovousa in Eastern Zagori, viewing at Aoos river and mount Avgo. 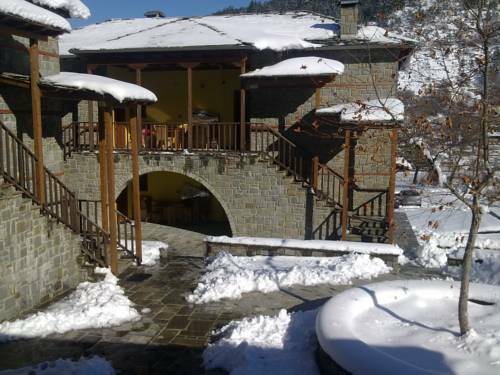 Located in the scenic Alatopetra Village of Grevena and set amidst lush greenery, the family-run Lefteris features a stone-paved sun terrace and a restaurant with fireplace. 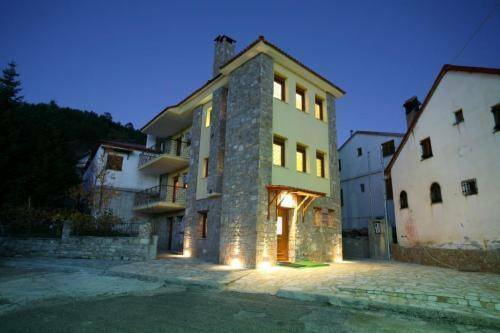 Amadryades Boutique Hotel is located at the end of Alatopetra village, 18 km from Vasilitsa Ski Centre, and offers views of the forest and mountain.